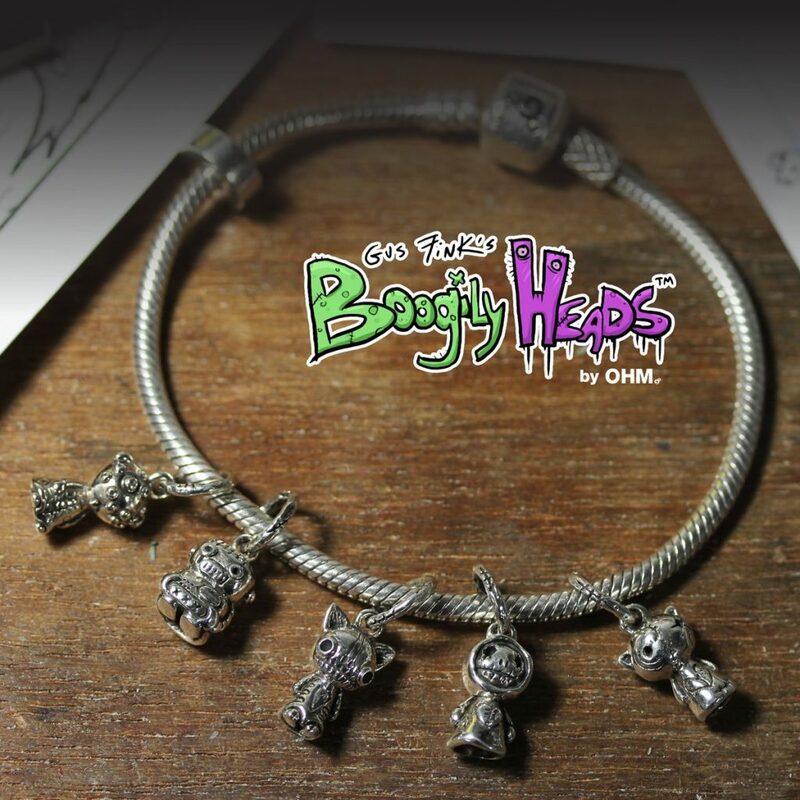 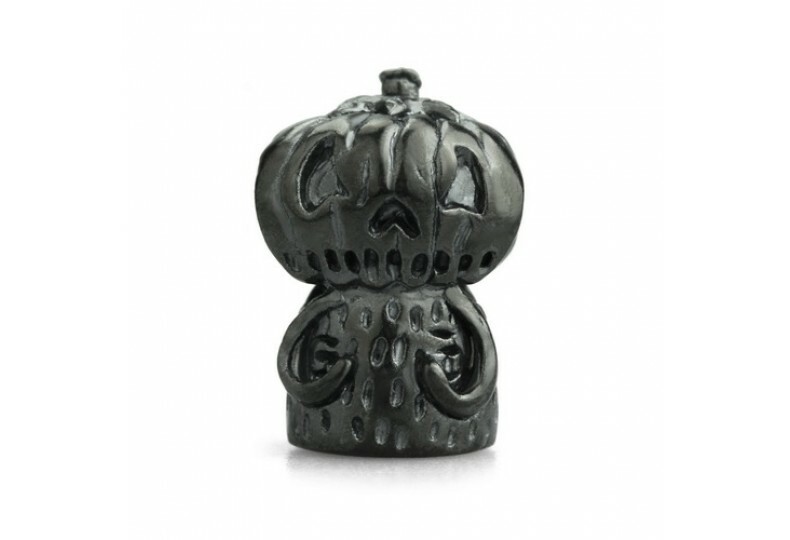 Boogily Heads by OHM. 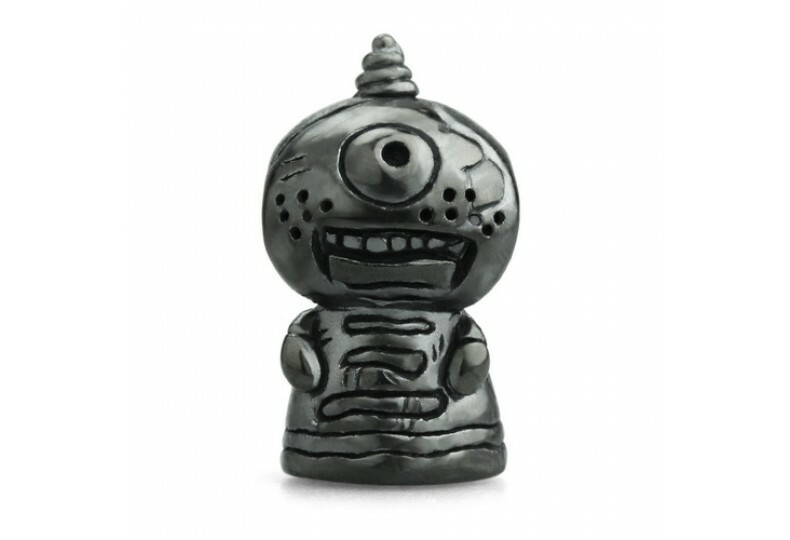 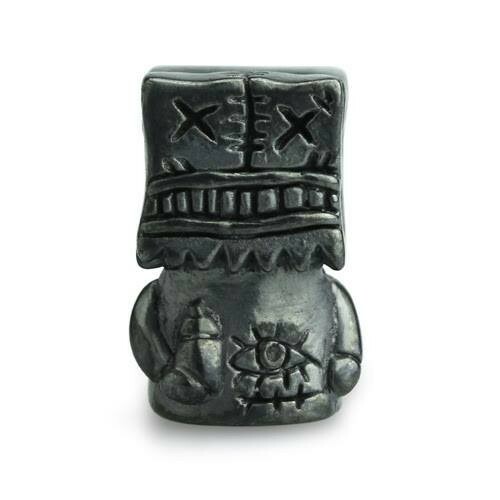 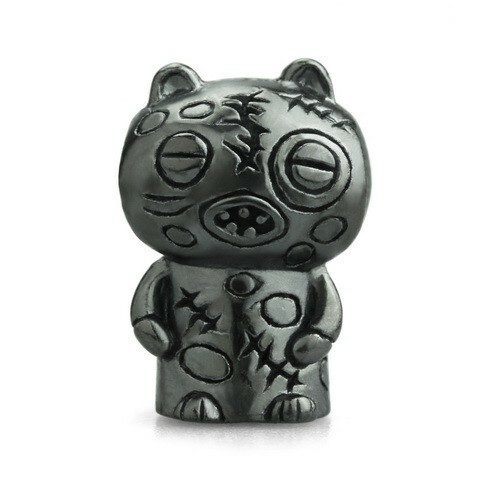 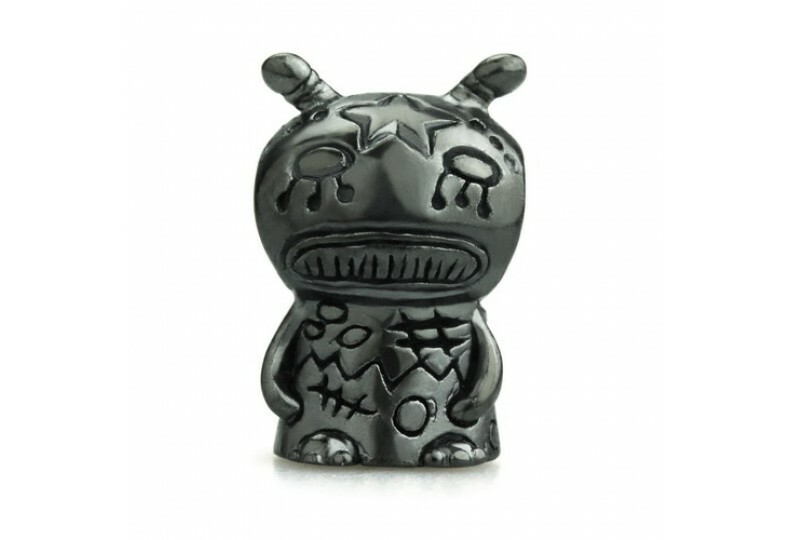 These beads are the unique characters from the mind of artist Gus Fink. 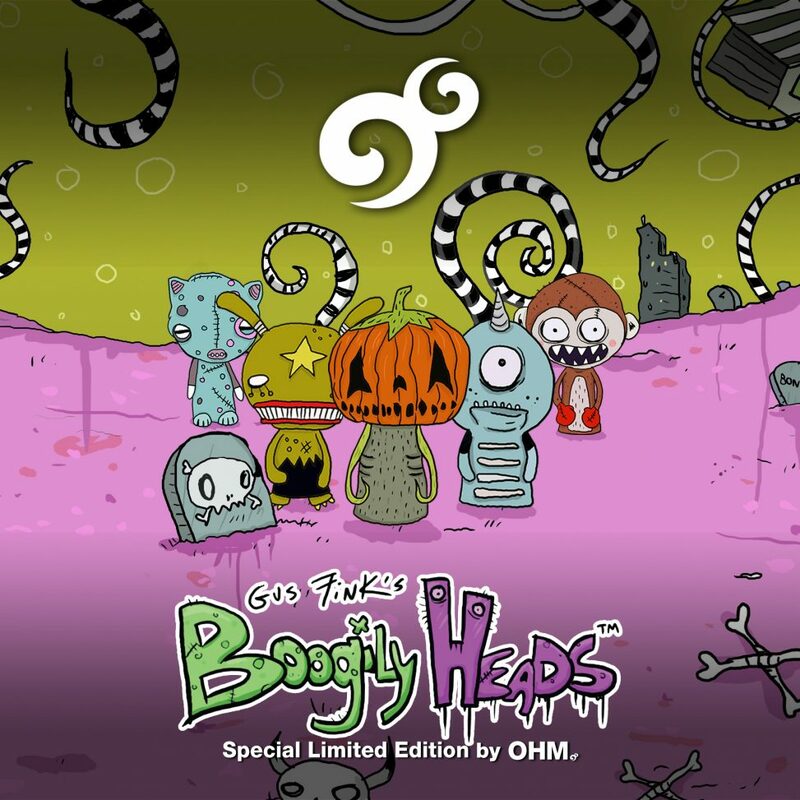 Each Boogily Head has their own unique abilities and flaws just like people do. 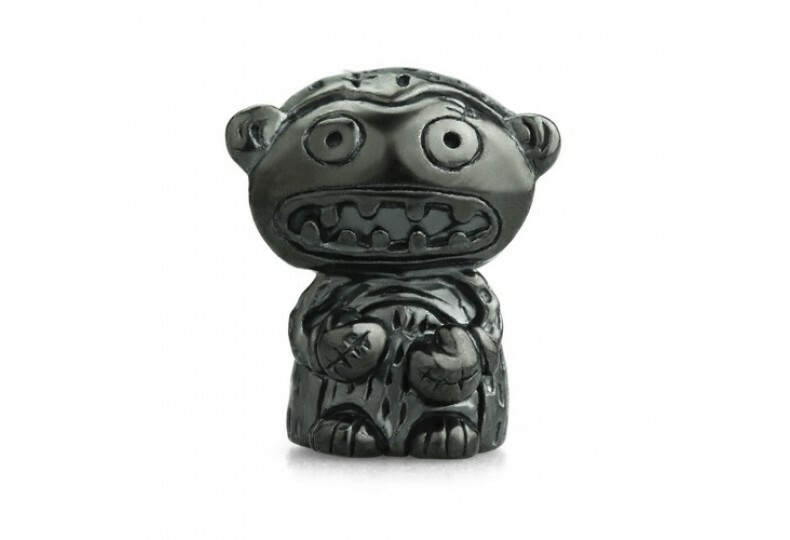 Boogily Heads remind us all that the oddities of life are important and to not strive for perfection but happiness!